The Unthinkable Undrinkable: A Fight for Clean Water is an article from United Methodist Women about four young women who began working towards ending climate injustice, starting with water in the United States. Their hope was “to show people that water quality issues are not only global problems, seen in third-world countries, but that they happen in our backyard as well.” To read more on the research they did in three regions of the United States, click here. Evangelical Environmental Network has stated that, “God’s creation simply does not know what to do with plastic.” In this article on microplastics, EEN offers facts about plastic and the outcomes of the amount of plastic being produced. They also describe the negative impacts plastic is having on creation, especially on God’s oceans. To read more about microplastics and creation, click here. Catholic Rural Life has seven Ethics of Eating Cards that talk about different food and farm issues. The cards are meant for personal or parish uses. The seven cards cover topics such as water, nutritious and safe food, animal welfare, human rights, and a sustainable food system. To read more on the seven Ethics of Eating Cards, or to purchase the set, click here. Creation Justice Ministries encourages Christian communities to consider water as a sacred gift from God that connects and sustains all life. 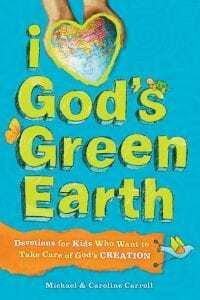 They have created a free Christian education resource on water that includes liturgical resources, sermon starters, and ideas to take action. To read more about God’s Gift of Water or download the resource, click here. The third week of the Season of Creation is focused on water. This week contains a call to prayer, a hymn, and a song. It also recommends water sounds to be played in the background and seven candles to be lit and placed in water. To read more, click here. 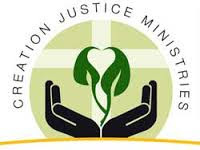 Creation Justice Ministries has created a free Christian education resource on water that includes liturgical resources, sermon starters, and ideas to take action. 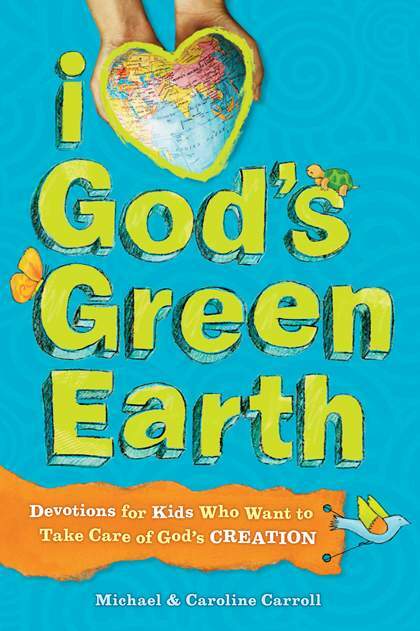 They believe that God provides all of creation with clean water for good reason and that this gift is to be rightly shared among all peoples and all creation. To read more or download the educational resource, click here.